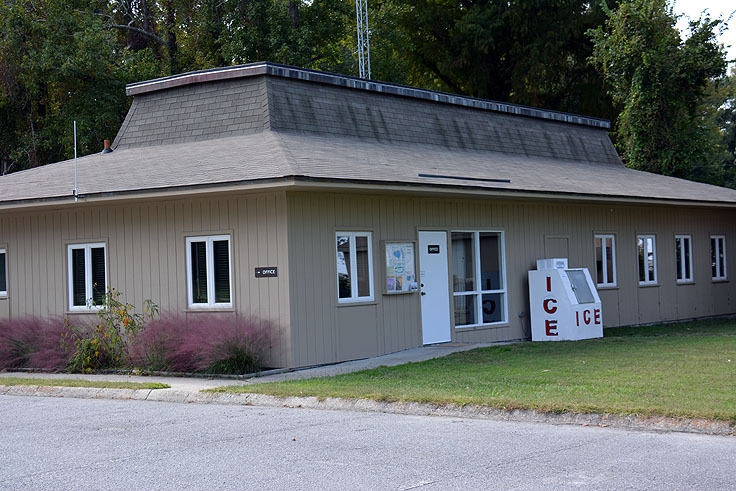 The Pettigrew State Park, located off the main road in the small town of Creswell, is an idyllic mixture of nature, history, and recreation for the lucky visitors who stumble upon this relatively undiscovered treasure. Isolated and peaceful, the park has become a popular destination for a variety of visitors in-the-know, including history fans, birders, fishermen, kayakers, or anyone who appreciates a quiet natural setting and an unparalleled view. 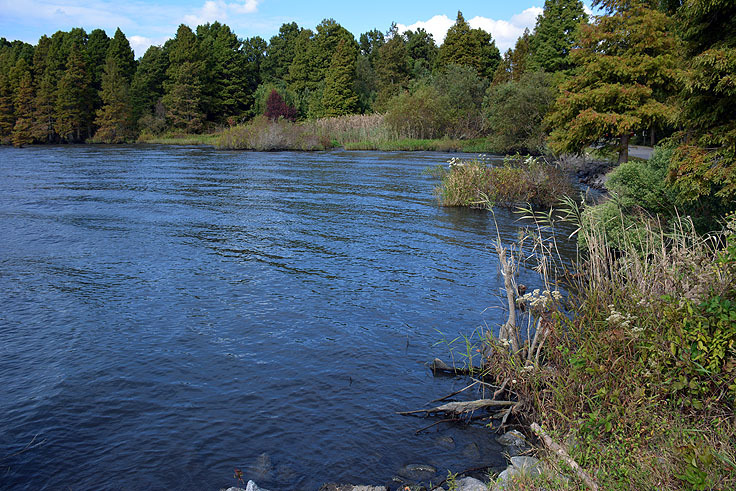 Comprising mainly of water, a visit to the Pettigrew State Park is an enticing day trip for Inner Banks visitors and locals who want to enjoy a big helping of Eastern North Carolina's great outdoors. 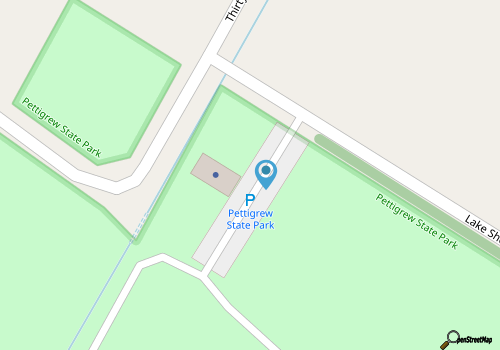 Pettigrew State Park, conveniently located next to Creswell's grand historical attraction the Somerset Place, is named after a Civil War Confederate General, J. Johnston Pettigrew, who lived in the vicinity. 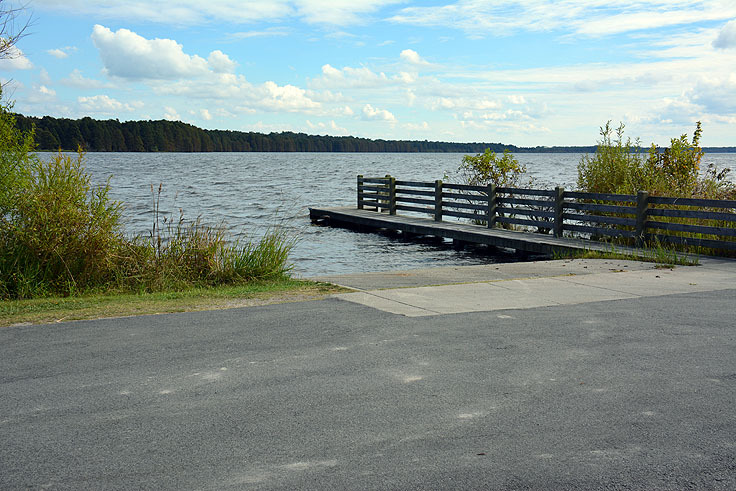 The park was established in the 1930s as part of the expansive National and State Park New Deal programs, and encircles over 16,600 acres of Lake Phelps, one of the oldest lakes in the eastern United States. 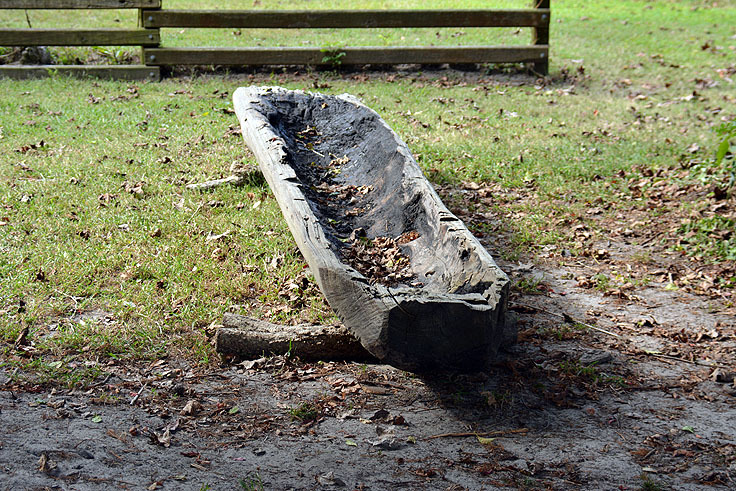 Archeologists who have conducted digs along the site have uncovered 4,400-year-old dugout canoes that once belonged to the original Algonquin inhabitants, and which are displayed on the grounds for visitors to admire. On land, visitors will find over 5,000 acres to explore on foot, with plenty of native wildlife to create a stunning natural landscape. Visitors can walk under towering cypress trees, tulip poplars and swamp chestnut oaks, (some as wide as an elephant), as they admire the wildflowers scattered throughout the park's grounds. Along the lake's edge, anglers can cast out for wide-mouth bass and catfish, easily the most popular catches, and watch the migrating waterfowl skim across the waters. 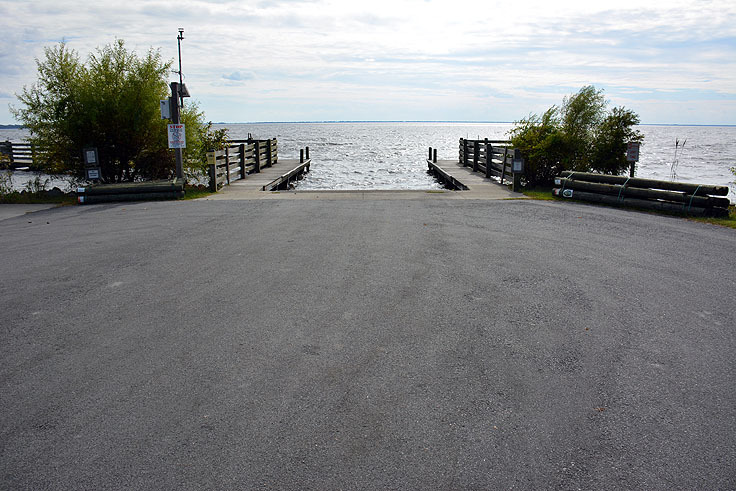 In fact, the area is particularly popular with bird watchers, as Lake Phelps is a primary location for migrating birds in the wintertime month. Off-season visitors can spot dozens if not hundreds of ducks, Canadian Geese, and the snowy white Tundra Swan lingering in the waters, and creating quite a ruckus in an otherwise peaceful landscape. 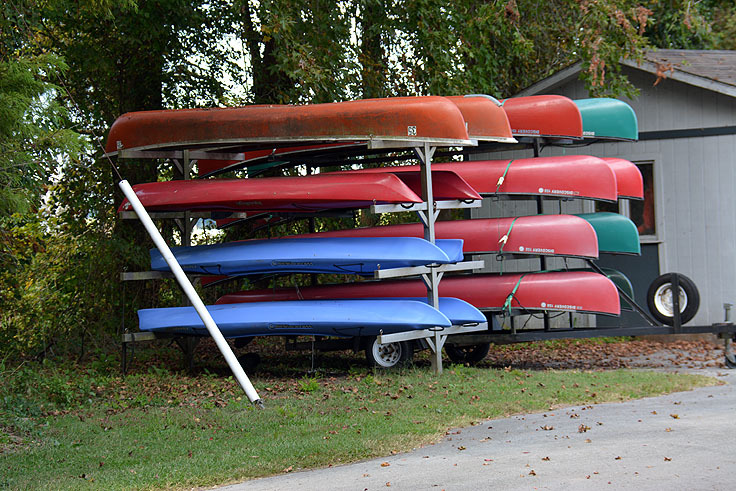 The lake itself is wide open for canoes, kayaks, rowboats, and even small skiffs, and launch ramps are available at both Cypress Point and behind the main park offices off of Lake Shore Drive. A small paddling trail winds through plantation-era canals and gives kayakers a fantastic route for exploring the local wildlife. 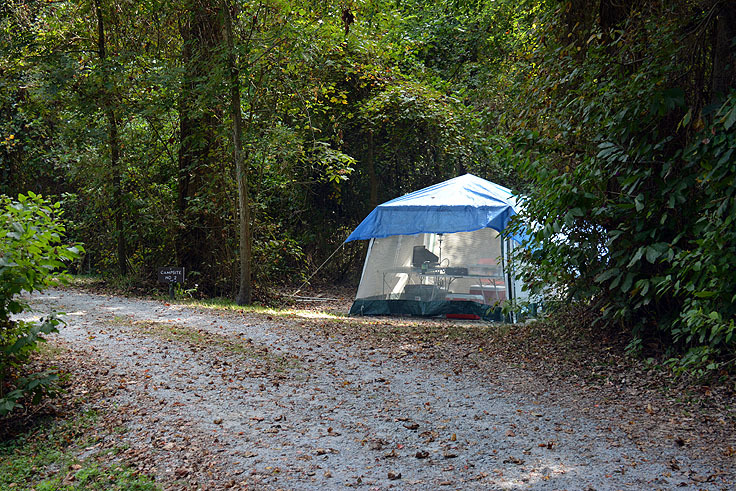 A campground is also located at the site, featuring a mere 13 secluded campsites that are open to both tents and RVs. 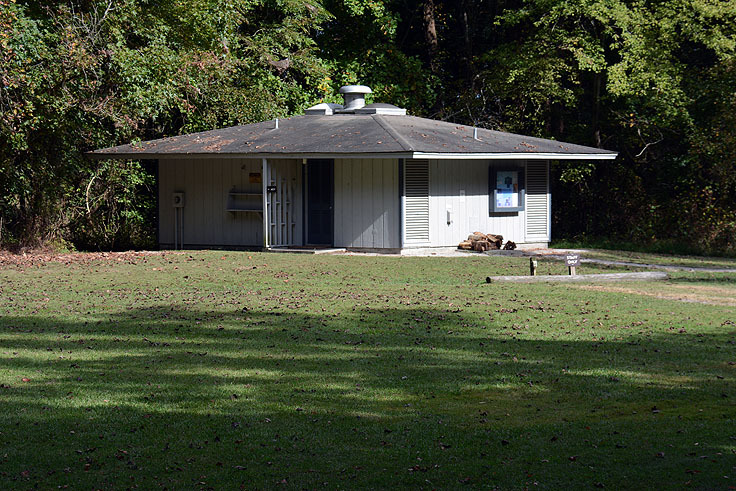 Despite the small facilities, campers will find an abundance of amenities, including a bath house, fire rings, bathrooms, and a ranger station where staff can help answer any questions. 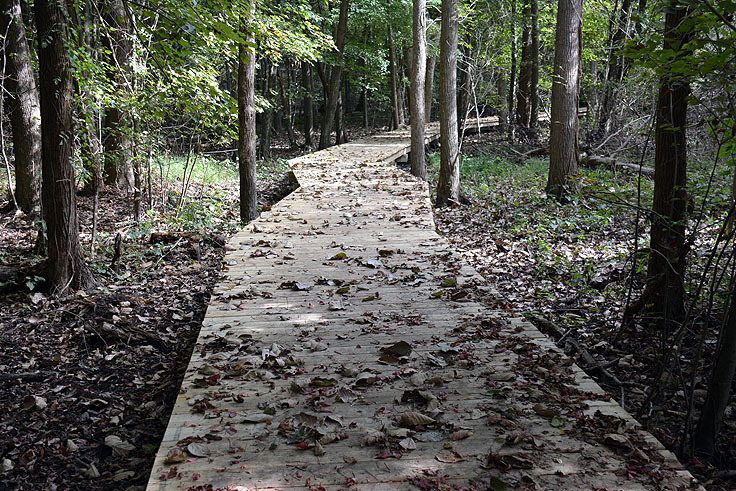 Hiking trails and a boat launch are easily accessible from the campground, and visitors can enjoy being close to nature while still enjoying the comforts of home. 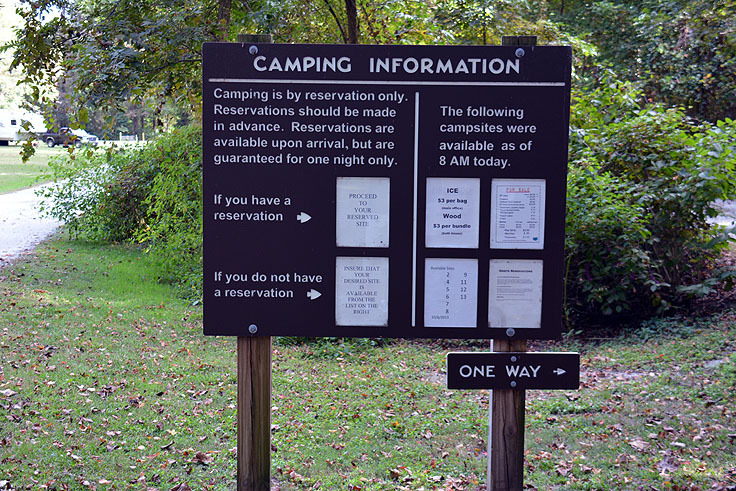 Interested campers can book their campsites online at http://www.ncparks.gov/Visit/parks/pett/main.php, or can call 877-722-6762 to secure their reservations. 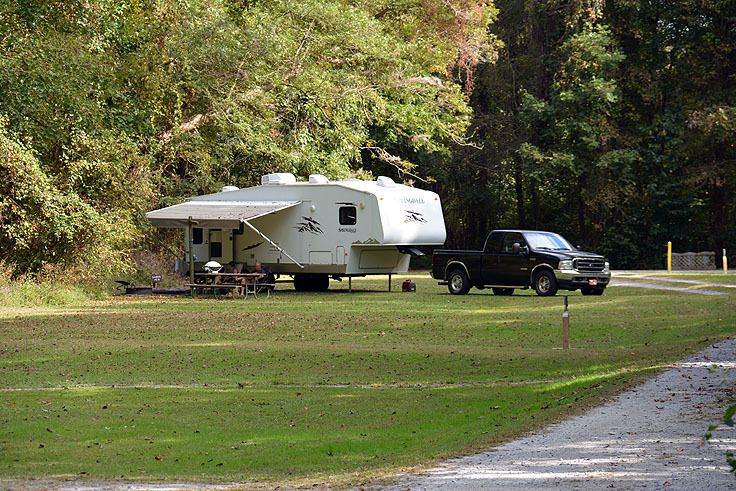 The campsite is open year round, and in the winter months, adventurous campers may find that they have the camping complex all to themselves. 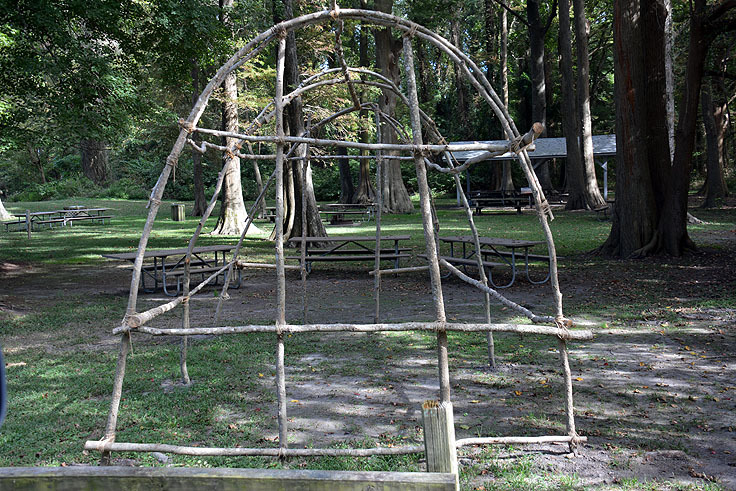 There are also three pavilions and an expansive picnic area on site for larger groups, which are available on a first-come, first-serve basis, and day-trippers will want to embark on a rustic but scenic hike on one of the three hiking trails that meander along the borders of Lake Phelps before extending into the dense patches of woods. Summertime visitors are advised to bring plenty of bug spray and sunscreen as protection against the sun's glare off the water, and fishermen are advised that they will need to abide by the North Carolina Wildlife Resources Commission's guidelines when reeling in and keeping their catches. The Pettigrew State Park may not be the most prominent attraction in eastern North Carolina, but it is certainly one of the most scenic, and one of the most fascinating. Home to one of the oldest lakes in the country, as well as several prized archeological finds, this park's rich history is succeeded only by its incredible natural appeal. 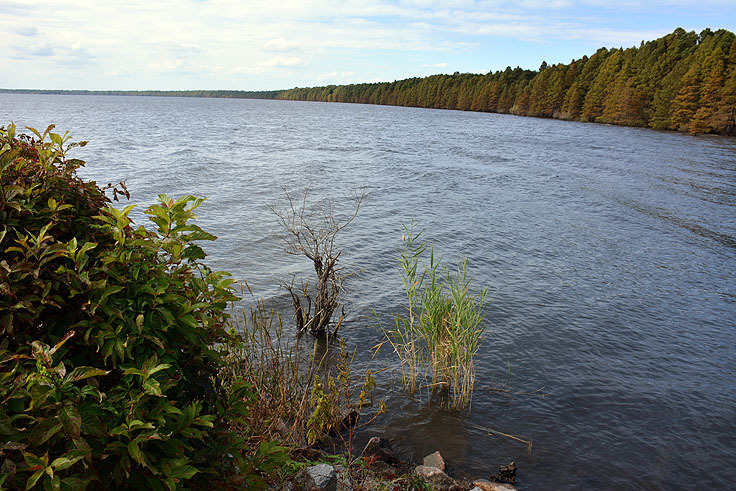 With thousands of migrating birds, and some of the best fishing grounds in the region, Pettigrew State Park easily attracts active outdoors lovers of all kinds, from hikers and kayakers to birders and anglers. 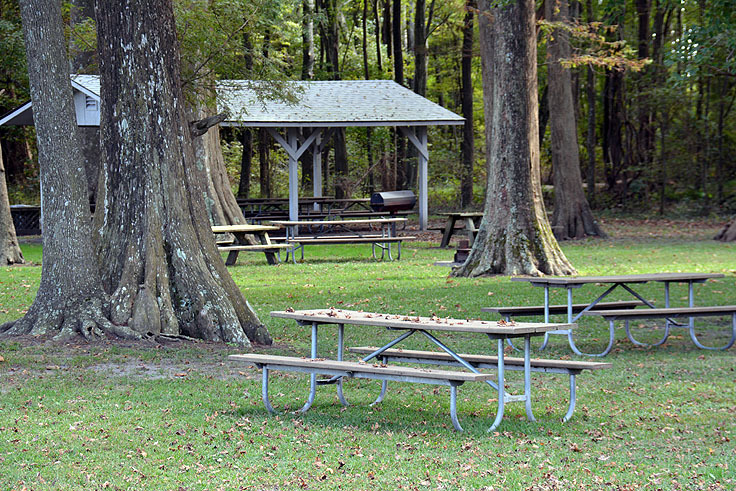 A fantastic day trip for Inner Banks vacationers, or a fun overnight stay for rustic folks, the Pettigrew State Park is a natural gem of an attraction in Eastern NC's Inner Banks that is perfectly serene, peaceful, and miles away from the rest of the world.